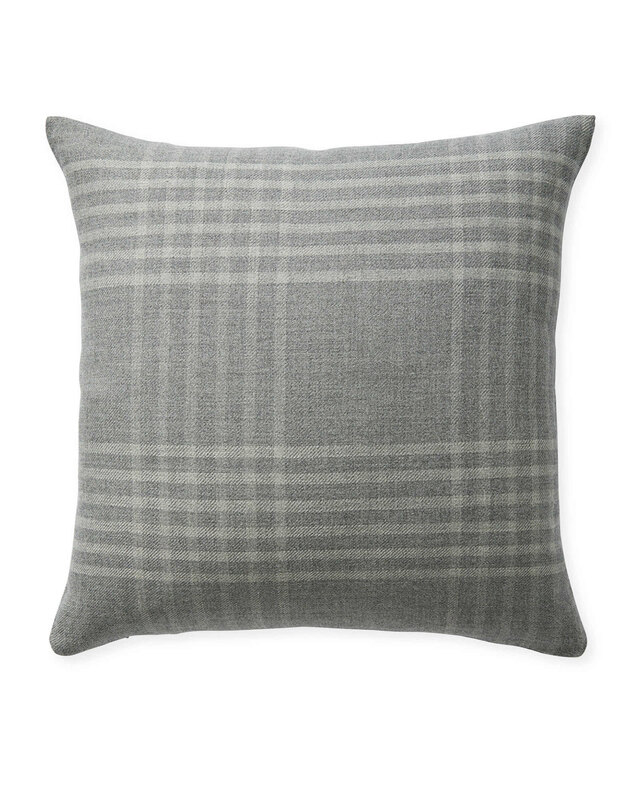 Blakely Plaid Pillow CoverBlakely Plaid Pillow Cover, Smoke alt="Blakely Plaid Pillow Cover, Smoke"
Print Inspired by a vintage blanket that caught our designer’s eye, we reinterpreted windowpane checks, keeping them open, slim-lined, and a little off-center for a modern twist. 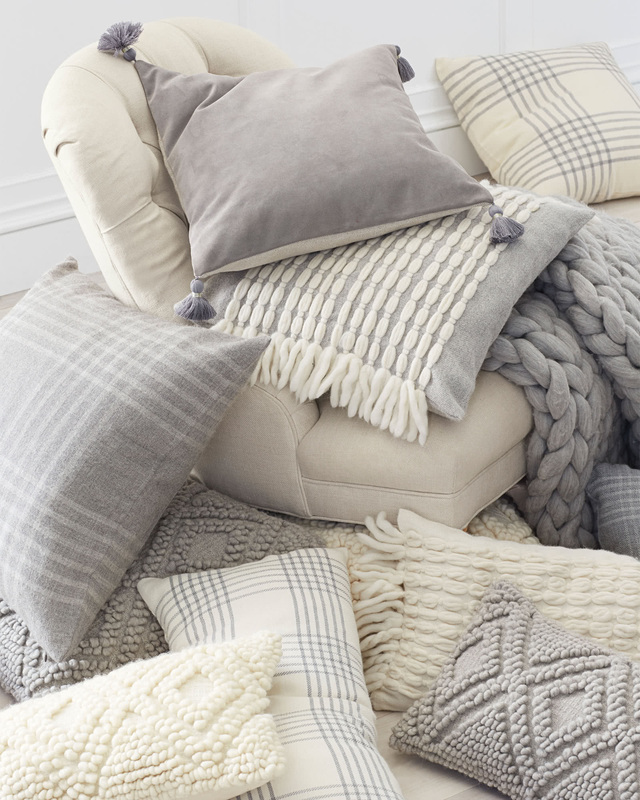 Made in Peru and woven of pure alpaca wool for unparalleled softness. Woven of 100% alpaca wool.